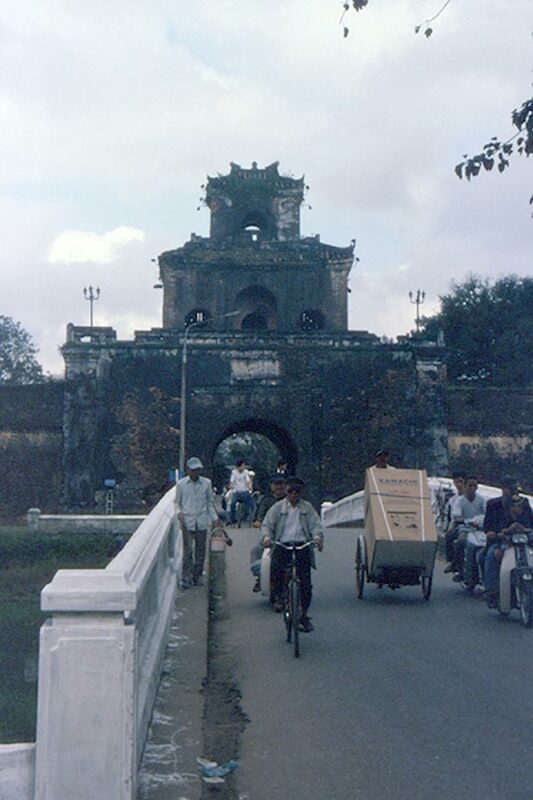 Vietnam. 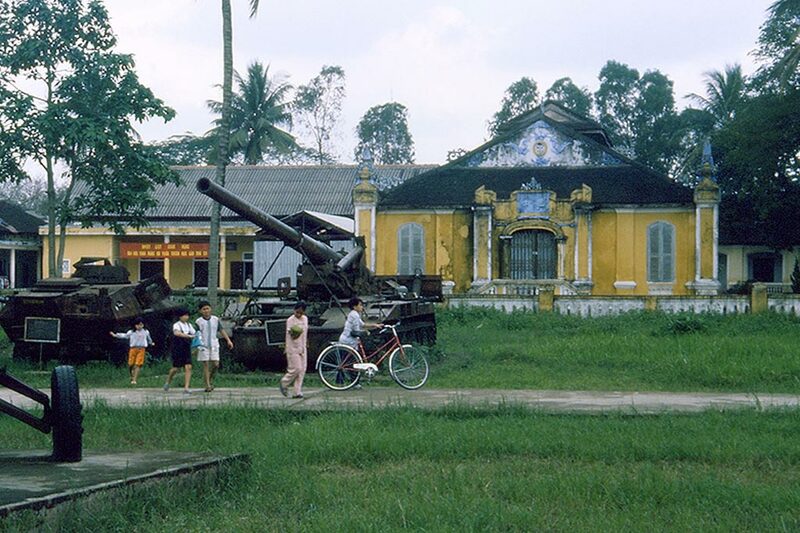 Hue. 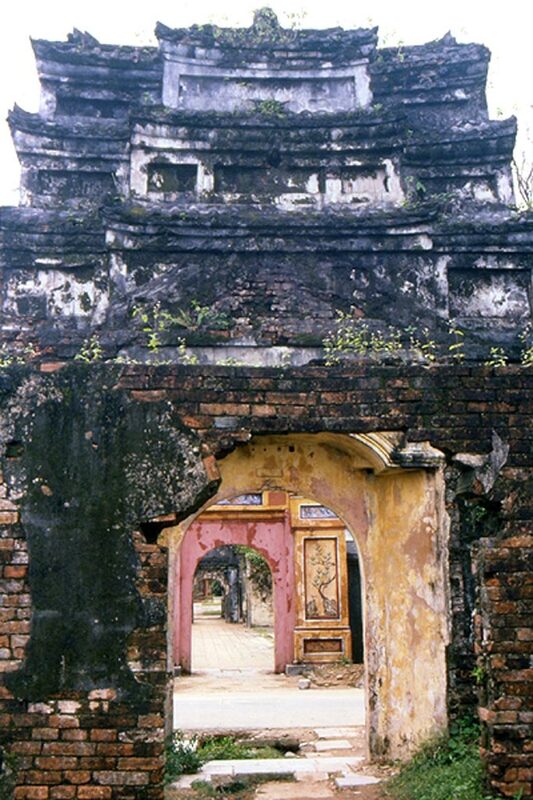 Photo galleries of gravelet.net, site photographs on Asia and the world. 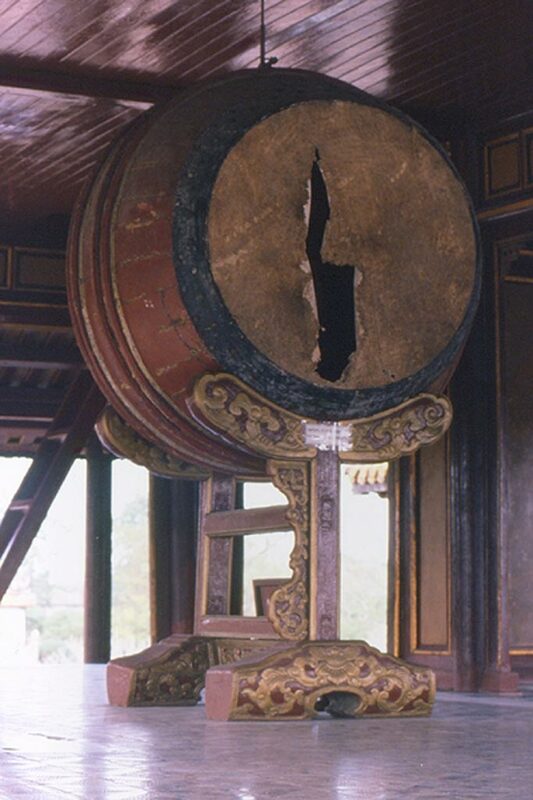 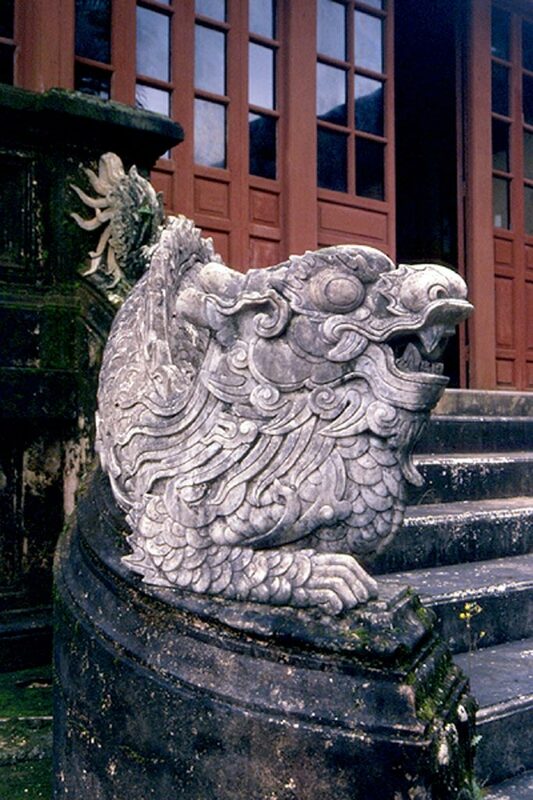 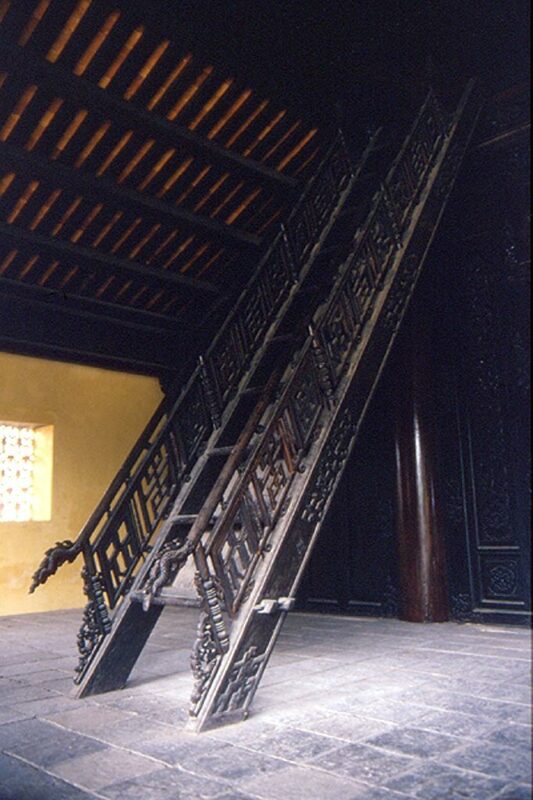 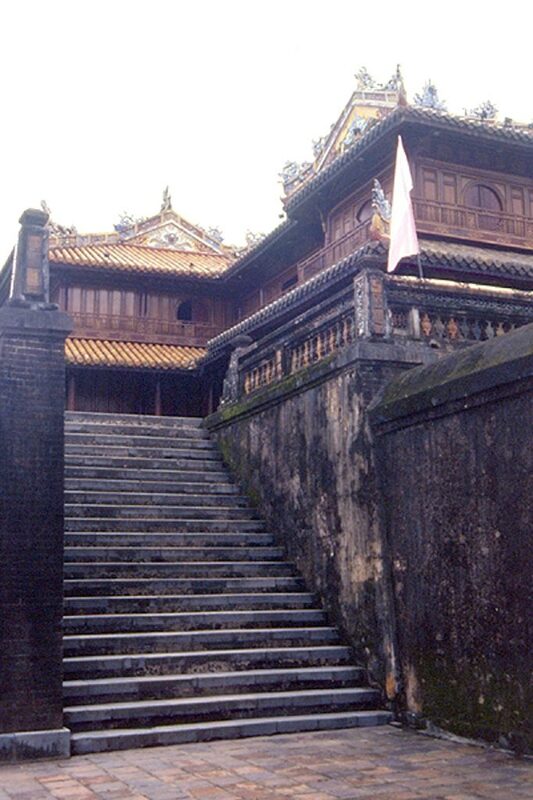 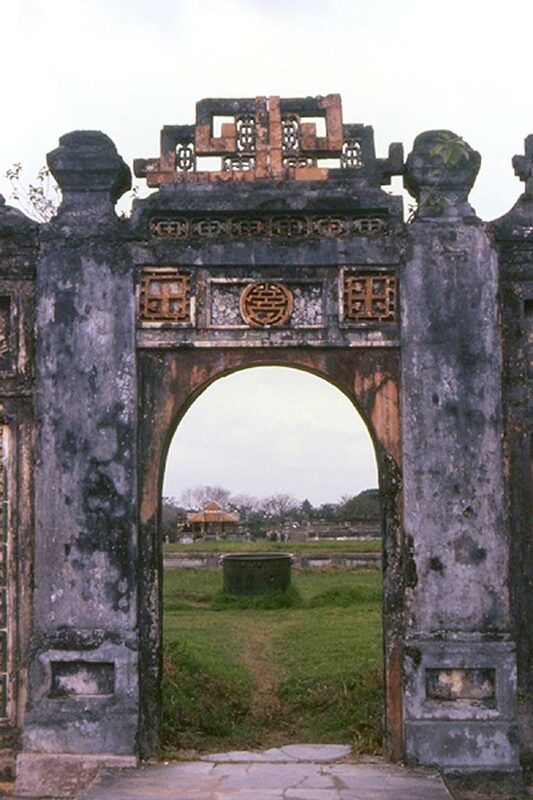 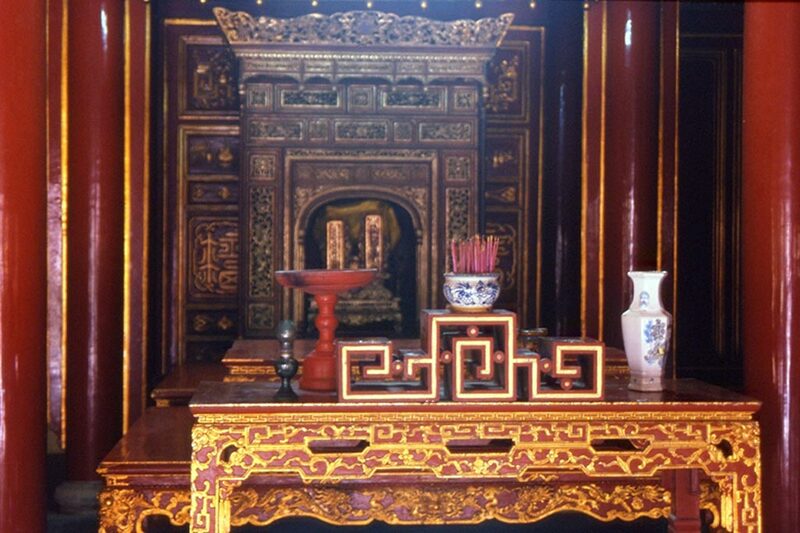 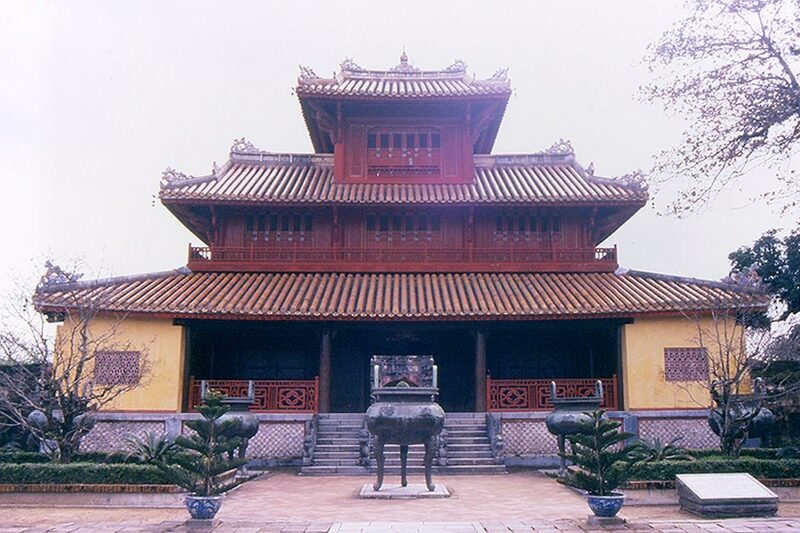 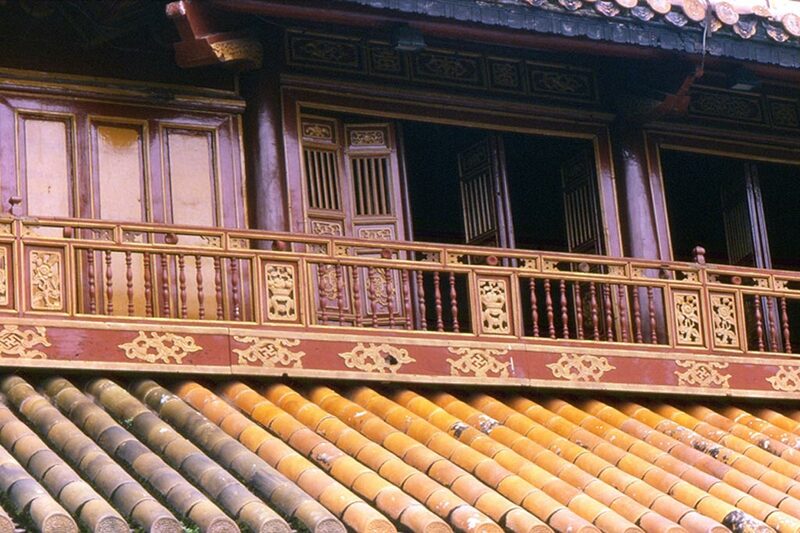 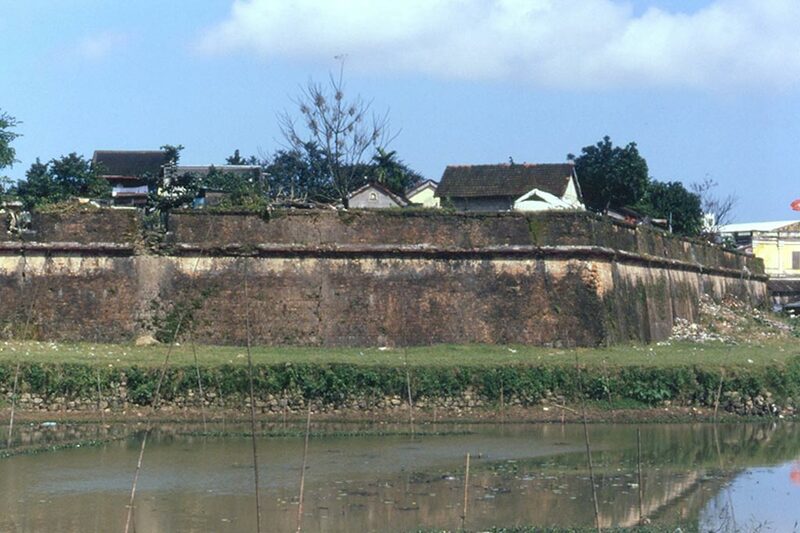 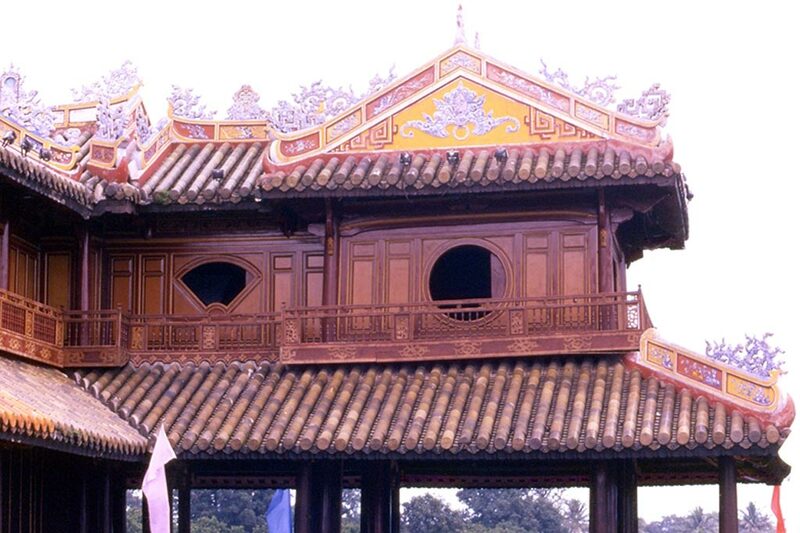 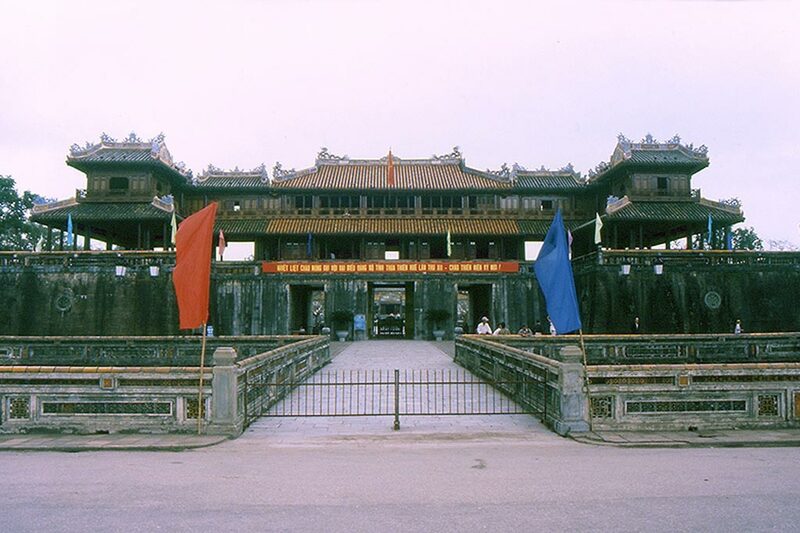 Former imperial capital, Hue is a beautiful city that it keeps the memories of her past. 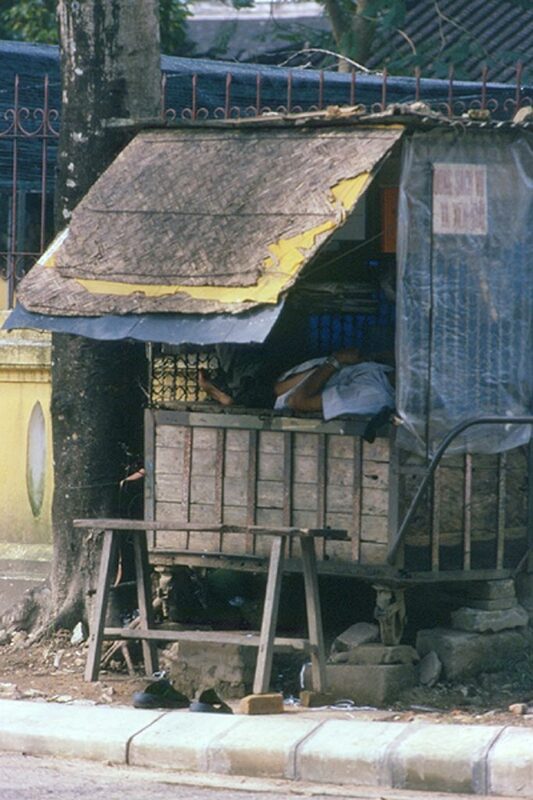 The local mentality suffers a bit and arrived by now, a little to spoil the stay. 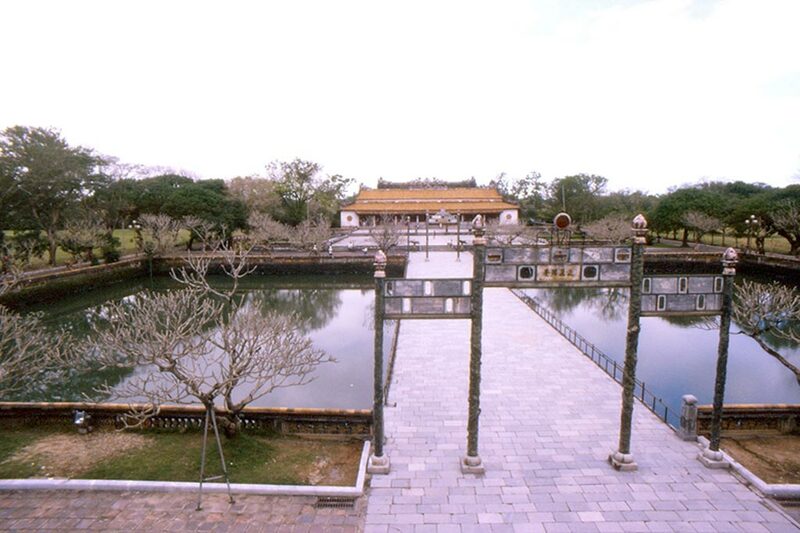 The Forbidden City is magnificent.